You love Caipirinhas, so try this tasty variation, using only using three ingredients, including ice! 1. 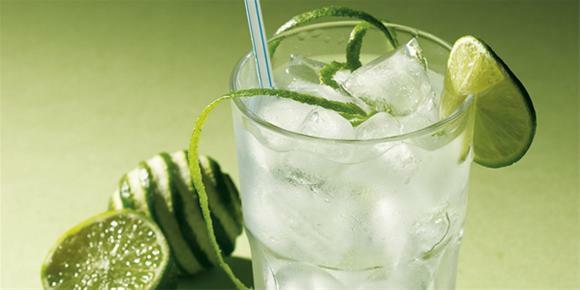 Cut half a lime into three pieces and crush in a glass. 2. Fill up with crushed ice.